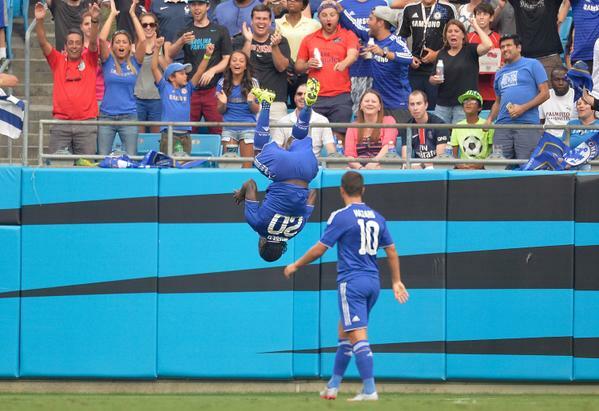 Super Eagles striker Victor Moses had an impressive pre-season as he gave a good account of himself in all three matches the blues played in America. Jose Mourinho will surely be picking him for the community shield match against Arsenal on Sunday as Willian and Cuadrado resumed late for pre-season due to Copa America, if he will be in the starting XI is now left to the Chelsea Manager. Hopefully, he can continue this form into the new season and stay away from the Injury list. Below are his individual highlights from all three pre-season matches in USA, Enjoy.